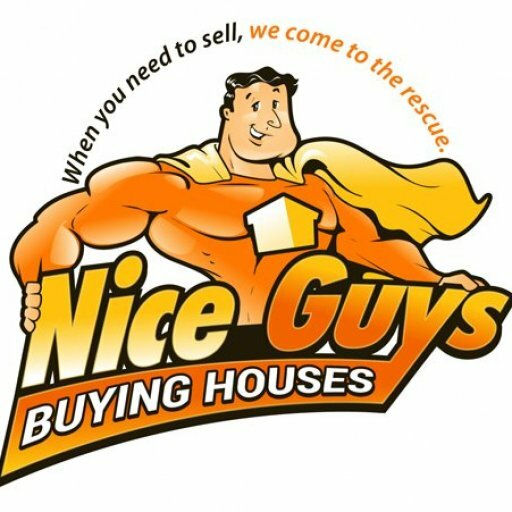 Since 2015, Nice Guys Buying Houses LLC has been solving homeowner problems and buying houses in the Atlanta, GA market. As of 2018, we have expanded into the Greenville/Spartanburg area. We work directly with homeowners who are seeking to sell their home directly to an investor and avoid the non-traditional real estate sales model. We close fast, buy the home “as-is”, and have an outstanding reputation. We are a rapidly growing team of 7 whose goal is to double our production in 2019. Will you be a part of that growth? We utilize the latest technologies, processes and systems to buy your house and have deep financial backing to purchase.